Our Virtual Assistant Conference hotel rooms are $149 USD a night. This pricing may be extended 2 days before and 2 days after the event, based on availability. 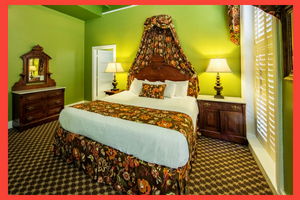 You can also book one of their Victorian Suites for only $209 USD. 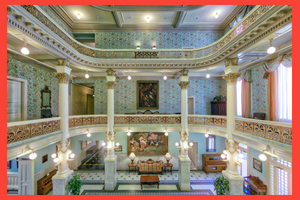 The Menger offers guest rooms in two sections of their property: the older Victorian part, which is reputed to have spirit and ghost visits, and the newer section where you won't be disturbed by the ghosts. 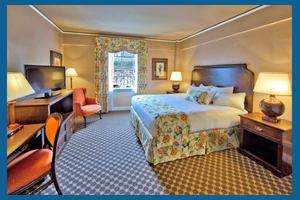 As a general rule, if you select a King bed or a Suite, you will be in the older Victorian part of the property. If you choose a double queen or double double, you will be in the newer section. 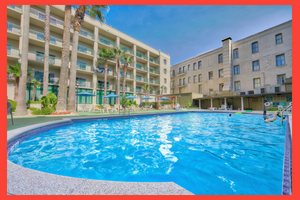 That said, there are some exceptions (i.e., double beds in the old section); please call the hotel with specific questions or to verify that your reservation is in the section of the hotel that you prefer. 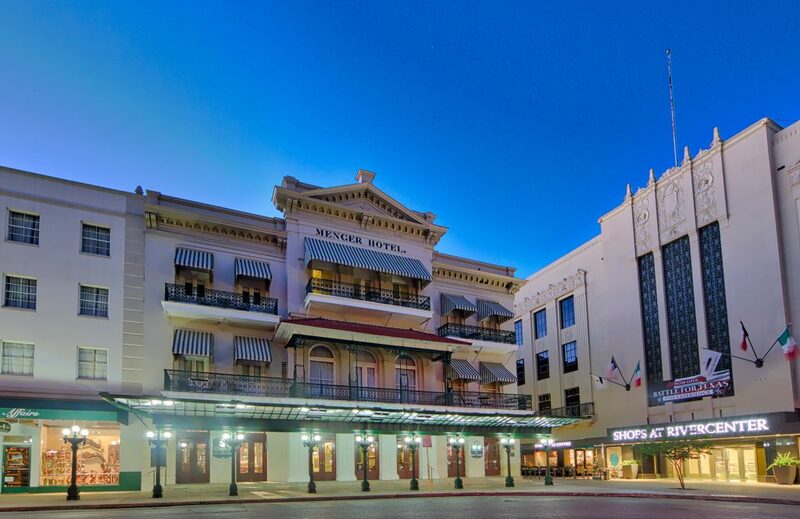 Rooted in the rich history of San Antonio, the Historic Menger Hotel reigns as the oldest continuously operating hotel west of the Mississippi. 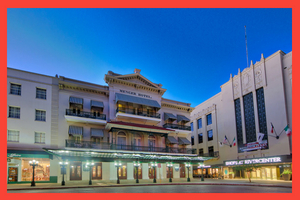 Just steps from the Alamo and the Shops Rivercenter mall , this elegant, storied hotel has hosted generations of guests who delight in its architectural grandeur, glamorous public spaces, and thoughtful modern-day services and amenities. 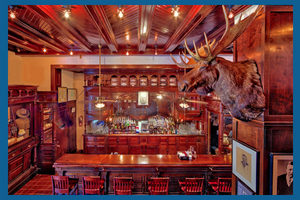 From their museum-worthy furnishings to celebrated mango ice cream, the Menger is the essence of San Antonio. All rooms offer: Complimentary WiFi ♦ 32" Flat-Screen Television ♦ Alarm Clock ♦ Coffee Maker ♦ Refrigerator on request and based on availability.